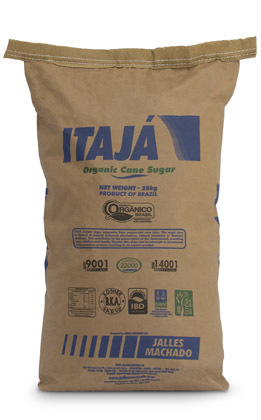 Itajá organic sugar satisfies those who want a healthier natural sweetener in their diet. It is created from cane crops that are planted and grown without pesticides or chemical fertilizers. Pests are controlled organically, helping to maintain the balance of the environment. The sugar’s chemical-free processing and packaging also adhere to exacting rules concerning production and quality.